A traumatic night for the whole family. 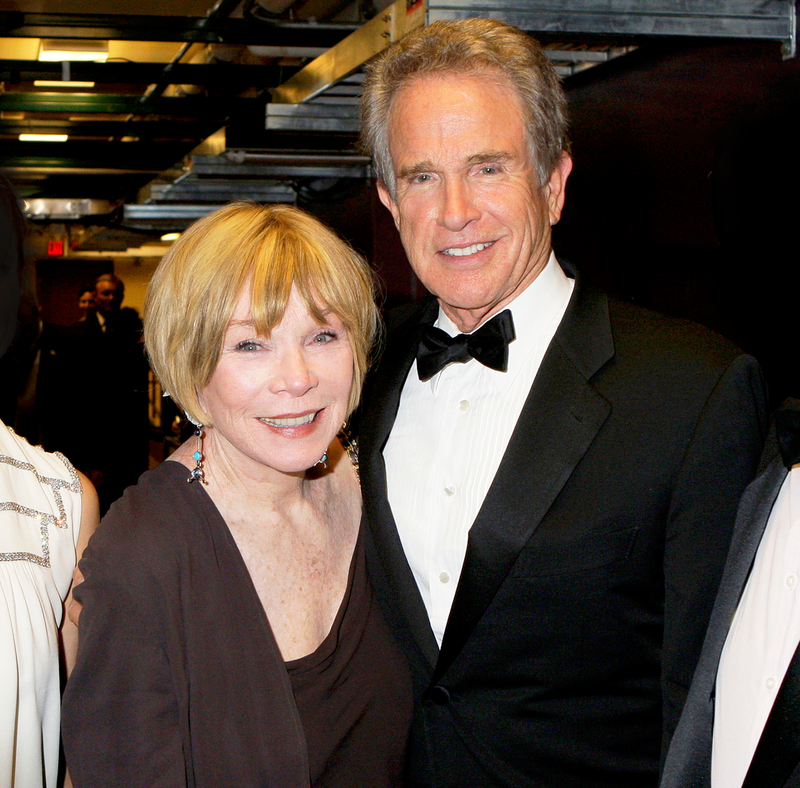 Shirley MacLaine is still not over her younger brother Warren Beatty’s Oscars fiasco on Sunday, February 26. As everyone knows by now, Beatty was accidentally given the wrong envelope — the best actress envelope — and Dunaway announced that La La Land was the winner of the night’s most prestigious award. Two producers from the Emma Stone and Ryan Gosling-led musical gave heartfelt acceptance speeches before the historic error was corrected, and Moonlight accepted the Oscar. The Reds actor later reclaimed the stage to explain what went wrong. “I opened the envelope and it said Emma Stone, La La Land. That’s why I took such a long look at Faye and you,” he said.